I was not able to get milk today. We hope to make the trip next week but I will confirm it in our weekly email. The market is now open. Delivery will be normal times this week, December 4 and 5th. Hope to see you at the market on Saturday in Manhattan. Conway, AR: CLG pick-up 4pm today! I’m excited to welcome Orobianco to our family of Growers & Producers! 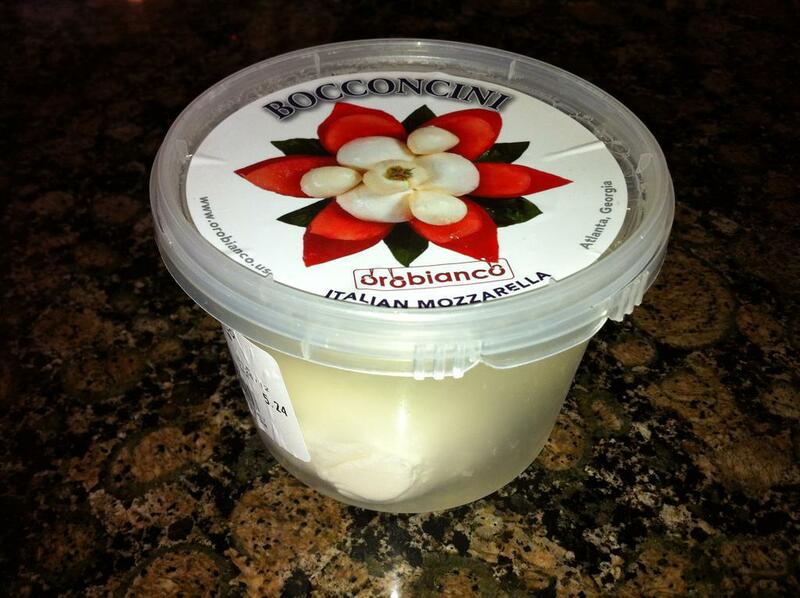 Orobianco (in Italian means White Gold) is a new local company that produces fresh mozzarella cheese and other mozzarella creations. The cheese-maker Massimo was trained by one of the best Italian “casaro” (cheese-maker) in the NYC area and his mozzarella is simply delicious. Orobianco is the brainchild of Maria Chiara Montanara and Massimo Romano. 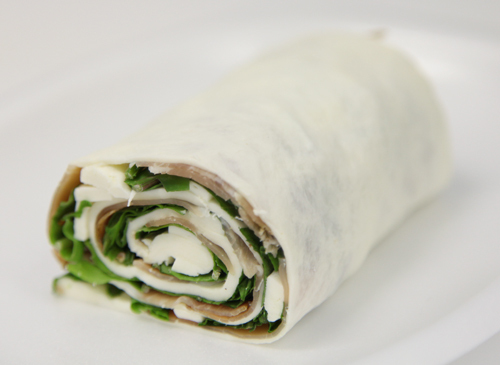 Maria comes from the region of Campania in Italy, where mozzarella was first made in the XII century. Massimo is orginally from Palermo, Sicily and has trained with two Italian “casari” (cheese makers) in Italy and New York. I met Massimo this week and sampled many of his creations at their cheese shop in Snellville. He has a true passion for making cheese the traditional way and you can definitely taste it! The cheeses are fresh, milky, creamy and delicious. 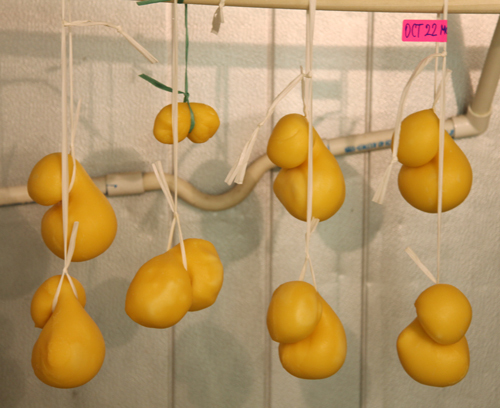 The cheese curd from Orobianco is made from cow milk that does not contain any artificial ingredients, color additives or synthetic substances and is minimally processed so that it can be considered “natural” under FDA guidelines. Guaranteed GMO free. Cows are not treated with rBST or fed genetically engineered crops. 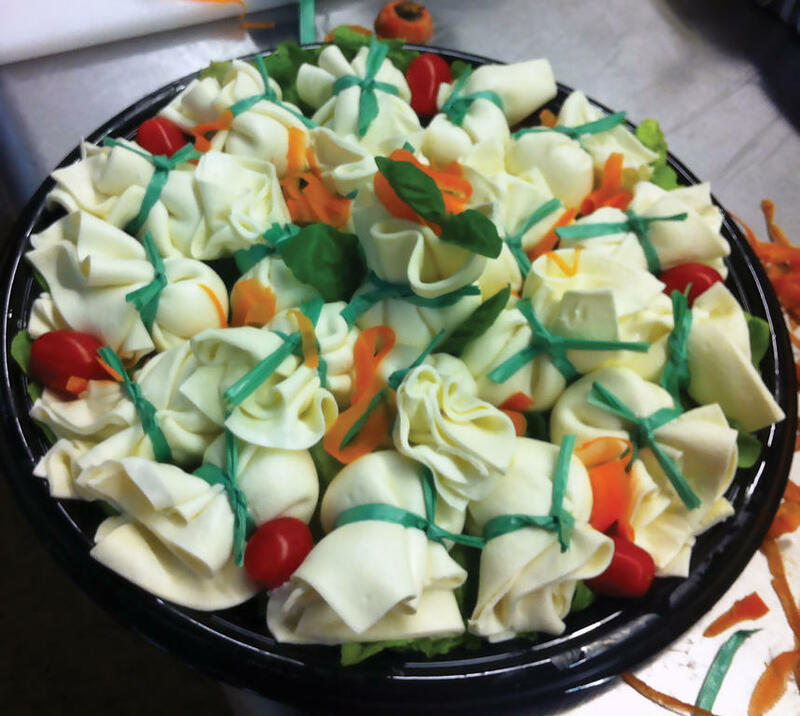 Look for their fresh handmade mozzarella creations in the Dairy section on the market website tomorrow! Green Pasture has lifted the limit on ordering FCLO/HVBO Blend Gels finally! All available items from Green Pasture will be on the market website starting this weekend. I will place an order once we reach the 12 items+ level to receive the discounted prices. You will pay for the items ordered and I will let you know when it has arrived for pick up. Expect at least a week or two from order to pick up. No offline orders please. All orders must be made via the market website. Just a reminder, pickup is moved to today. I will see everyone this afternoon from 4-5pm at Crossroads Cafe. Reminder! Ordering is still open, CLICK HERE, until Friday at 9am for Saturday’s product! After 9am we update the site to start the next order cycle for Wednesday’s options! Are you having trouble getting ideas for that special person? Our store has lots of great options including gift certificates, farm shares, or put together your own hostess/care packages from a selection of fine local product! It’s easy to order and remember there’s no membership fees until your 3rd order (we’re assuming by then you’re hooked!). This is just a reminder that we are taking orders today until noon at the food hub. Have a great day and thank you for supporting your local farmers! Pre-order closes tonight, please note Eccardt Farm Raw Milk is now $5 per gallon, check it out here. ALSO its important to know that a $3 half gallon reduces down to $2.25 if you bring your own container. Stop in for more details. Stop by the market and try a milk sample as well as enjoy it in our NH Coffee. Spa City Local Farm Market Co-op: The market is closed. The Spa City Co-op on-line market is now closed. Orders can be picked up at the Art Church on Friday (the 30th) between 3:30 and 5:30 p.m. Please set a reminder for yourself so you don’t forget!